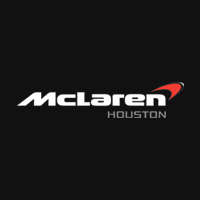 A supercar made for the track & road, the 570S is the first of its kind in the Sport Series lineup. It shares the same carbon fiber tub as the McLaren P1 and the 650S, but with some impressive daily driving additions for the everyday commuter. A MonoCell II carbon fiber tub is present on the 570S making the door sills slimmer and lower, so getting in an out will be more convenient than its big brother the McLaren 650s. The Sports Series has its own newly-developed suspension system ensuring enhanced levels of driver engagement and refinement on both road and track. It uses independent adaptive dampers with front and rear anti-rollbars – distinct from the Super Series – and dual wishbones. When it comes to the interior of the vehicle, the driver will immediately notice a more spacious cabin for comfortable daily driving with added storage including a glove box and compartments located on either side of the doors. 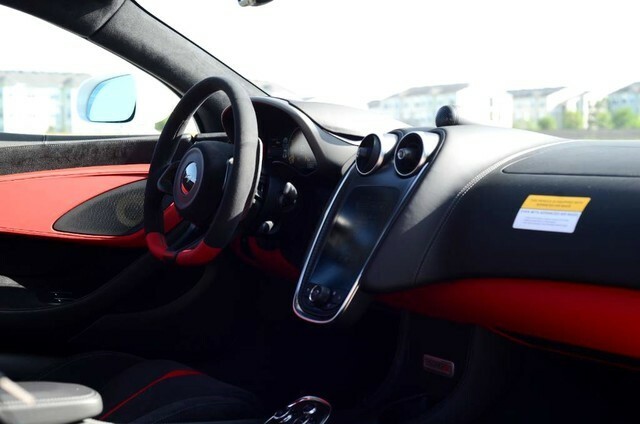 In addition, the center console ends just above IRIS infotainment system for easier access to the two cup holders McLaren has placed in the vehicle. The dashboard and the steering wheel are trimmed in leather for a smart luxurious design along with standard leather upholstered sport seats (racing seats are an optional upgrade). 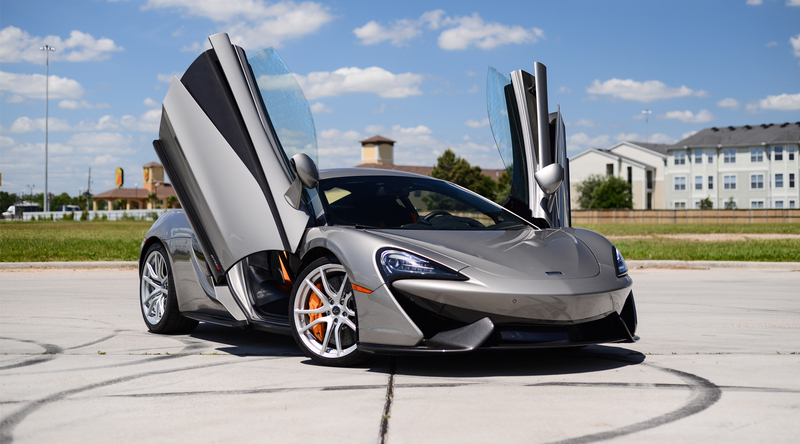 The 570S is made to be a performer on the track, and seamlessly comfortable for the road. A 3.8L Twin Turbo V8 producing 562 horsepower will get you to 60 in 3.2 seconds, so you will be easily tearing up the Texas highways using power when you need it, or elegantly cruising the streets, turning heads, in the city. There are three different driving modes in the 570S those being Active, Sport, and Track. Sport and track modes will deliver faster, and more aggressive gearshifts, and sharper throttle responses. The vehicle will remain in Normal mode until you hit the “Active” button. With this feature you can prepare your driving modes before you get to the destination where the appropriate modes will be used. It proves to be very convenient as the driver can program their desired settings before he or she gets to their destination, so, whenever ready to launch, simply hit “Active” and the whole driving dynamic of the vehicle will change.